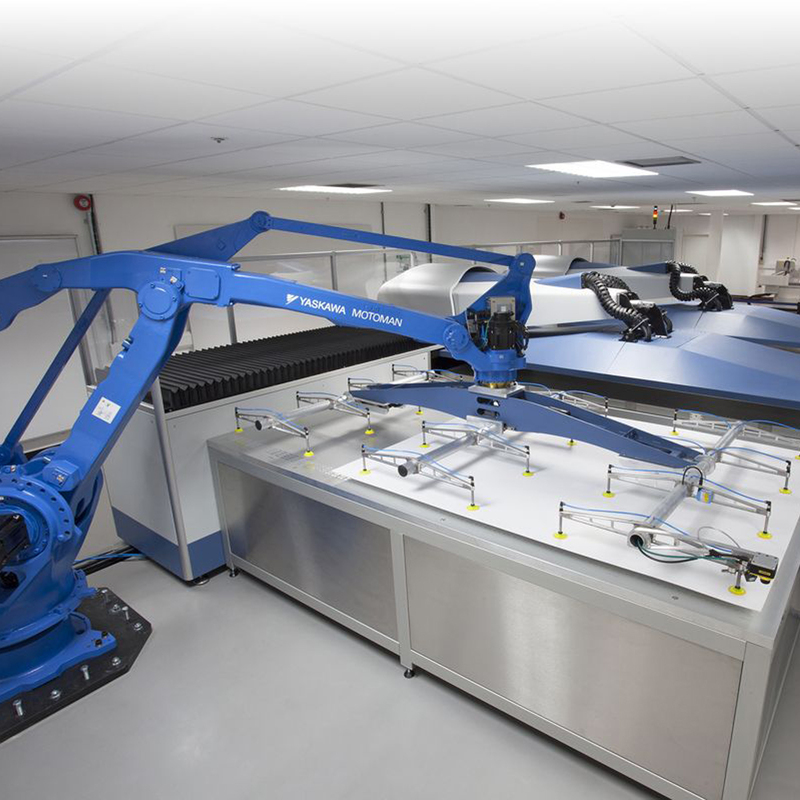 The supply cycle specialist has chosen a combination of the Inca Onset S40i digital printer, Uvijet OL low odour inks and fully automated handling, installed at a Display production site in the UK. 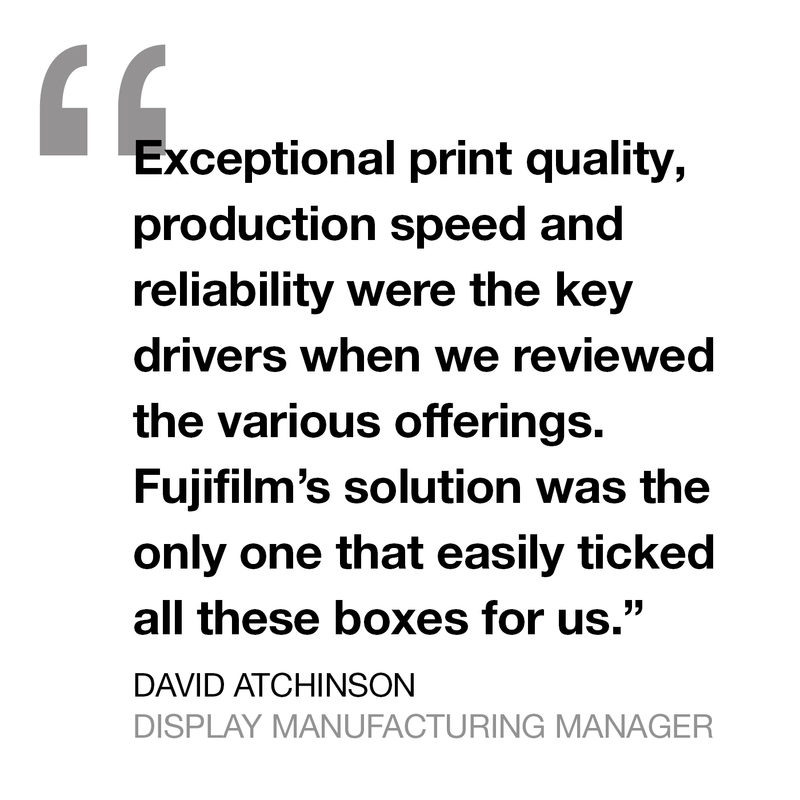 DS Smith is the first packaging company in the world to place an order for the complete offering, which will enable it to produce a range of single and double-sided corrugated display and packaging applications, with productivity of over 500m2/hr. He concludes: “Exceptional print quality, production speed and reliability were other key drivers when we reviewed the various offerings. Fujifilm’s solution was the only one that easily ticked all these boxes for us.